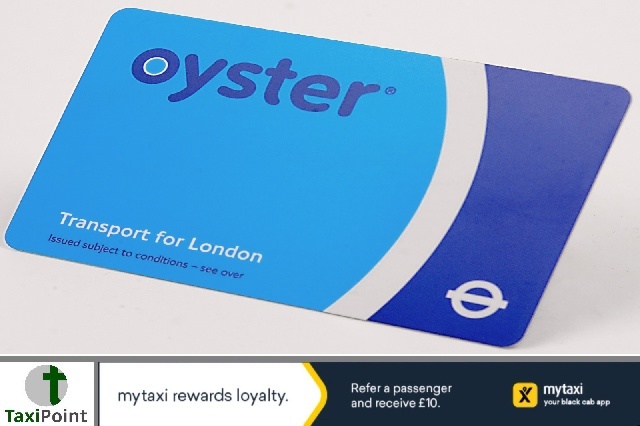 Figures from the transport body showed that TfL is hoarding over £321 million in unused Oyster card money. The figures apply to balances and deposits on Oyster cards that have not been used for at least a year. Shahsi Verma, TfL's chief technology officer has said they are committed to giving back the unused credit to customers if that's what they want.The credit on an Oyster card can be claimed back by any Tube station ticket machine and never expires, but Lib Dem London Assembly member, Caroline Pidgeon has raised concerns about the amount of unused credit which she says is creating an immense cash mountain for TfL. Ms Pidgeon would like to see TfL spending more time and energy explaining to the public how they can get their money back rather than consistently bombarding the public with advertising and information campaigns. As reported in the East London and West Essex Guardian, Ms Pidgeon has highlighted the fact that TfL have been incredibly quiet about the issue of such huge funds sitting unused.